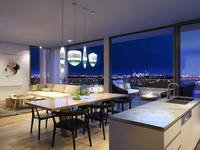 Sydney's property market continued to show its interest in a greener future as Stable Group's Rosebery project, The Burcham, reached final selling stages on the back of its unique and world-class approach to sustainable living. 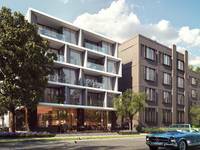 Positioned in the heart of south-west Sydney, one of Australia’s fastest growing regions, Moorebank flies under the radar. 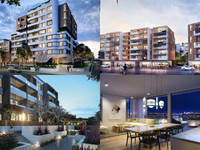 What is it about the Maison 188 development in Maroubra that is making buyers go crazy? 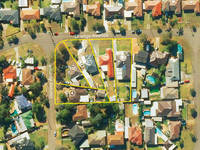 HONG-KONG listed Aoyuan Property Group has snapped up two sites on the upper north shore for $55 million with plans to redevelop them into residential offerings. 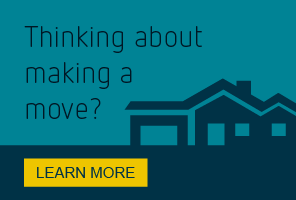 Connecting you to your new home or investment. 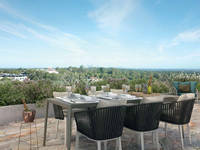 New developments available now in Burwood, Gordon, Maroubra and Turramurra. 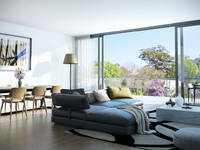 ​Register your interest now with Laing+Simmons Projects.